Cross-country skiing is a rhythmic and peaceful sport. which gives skiers the chance to glide through some of the most beautiful areas of the Salzburger Land region. 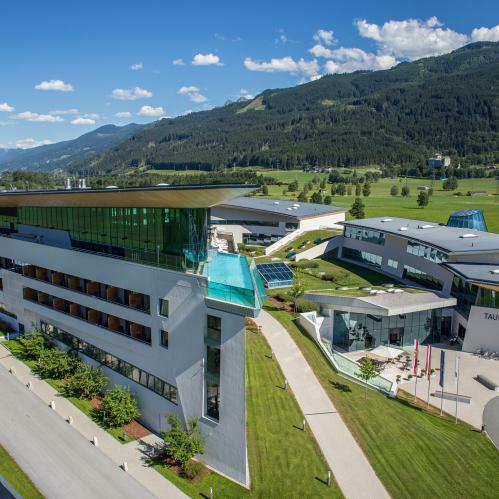 Guests staying at the TAUERN SPA have direct access to the 55km of cross-country skiing trails in Zell am See-Kaprun, catering for fans of both the gentle classic style and the more modern and dynamic skating style. From trails leading along the valley floor to high-altitude adventures on the Kaprun Glacier, cross-country skiing in Zell am See-Kaprun is as diverse as the region itself. Time to try something new! 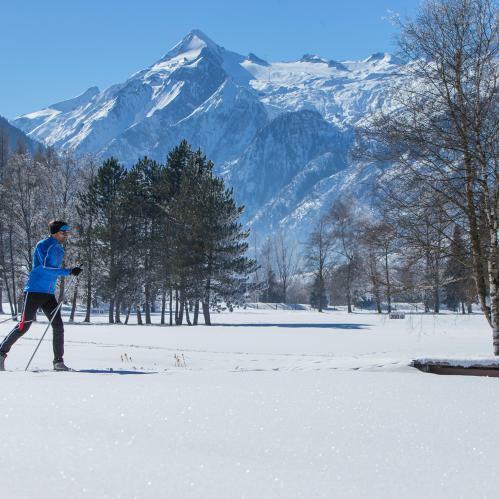 Our hotel and resort has its own 2.8km cross-country skiing trail in Kaprun, which starts right outside the TAUERN SPA. The flat profile and sunny location make this trail ideal for beginners taking their first tentative steps on cross-country skis. 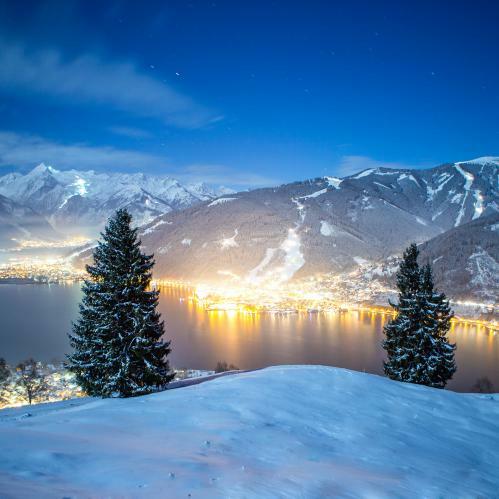 This trail also gives skiers access to the larger network of trails around Zell am See-Kaprun, including those passing the eye-catching Kaprun Fortress and the mighty Kitzsteinhorn Glacier, Schmitten and Hohe Tauern mountains. In the evening the TAUERN SPA trail is floodlit until 22:00. 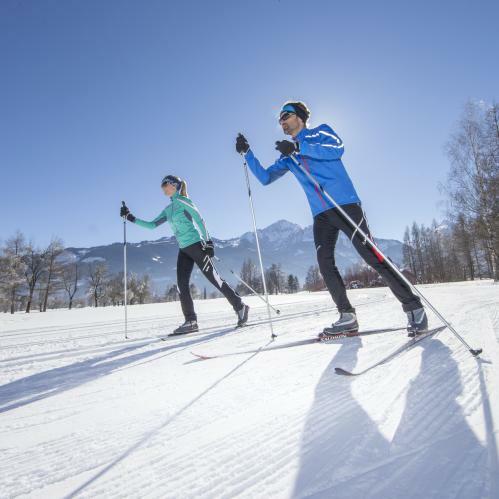 The network of cross-country skiing trails in and around Zell am See-Kaprun offers an impressive 55km of skiing – but that is just the beginning. 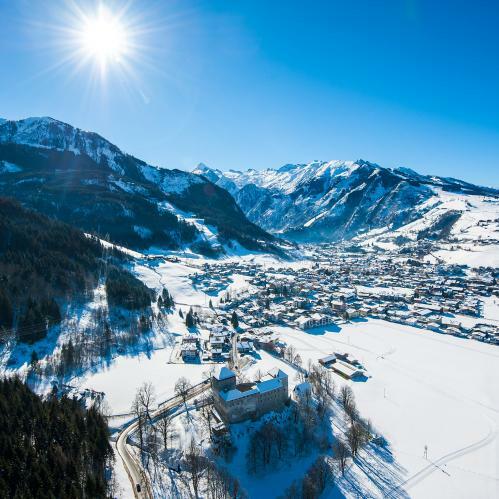 The network connects to the cross-country skiing trails in Pinzgau and Saalachtal with more than 200km of well-maintained routes passing through many of the region's prettiest villages. Beginners will find plenty of flat trails to practise on, for example the TAUERN SPA trail just outside our hotel, or the Schlossloipe and Brunnwiesloipe trails in Zell am See-Kaprun. 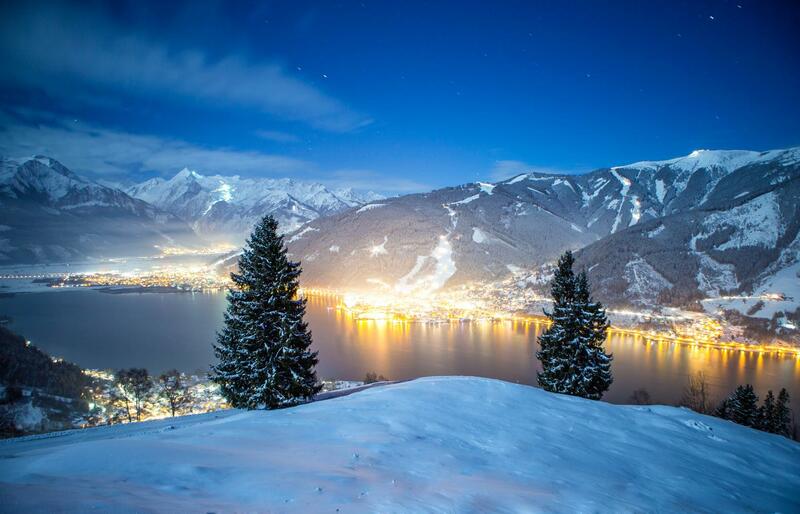 Even when the sun goes down, the action doesn't stop in Zell am See-Kaprun. The TAUERN SPA trail outside our hotel is floodlit every day until 22:00 for those who simply can't get enough. All in all there are 3.9 kilometres of floodlit trails in Kaprun, with a further 3.2 kilometres in Schüttdorf. 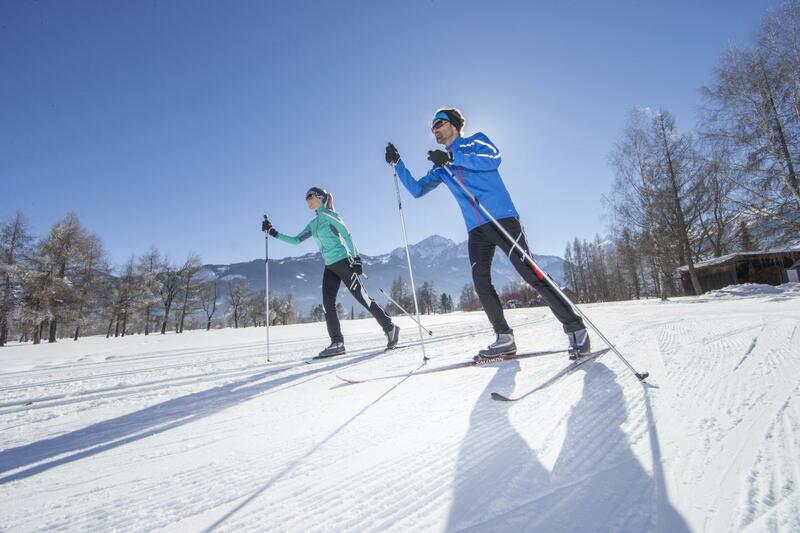 Cross-country skiers with high ambitions should try the two high-altitude trails in Zell am See-Kaprun. Each is 3km in length, with one leading to the Schmitten peak and the other to the Kitzsteinhorn mountain. The trail on the glacier is particularly impressive and at 2,900m breathtaking in the truest sense of the word! Beginners and those getting back into the sport after a while away should pay our partners at the “Ski Dome” ski school a visit. The school's experienced instructors offer courses for all abilities, including complete beginners. Those with a little more experience but still unsure about the right technique will appreciate the many useful tips on how to perfect timing, pole plants and gliding phase. Equipment can be hired at Intersport Bründl and Ski Dome Oberschneider in Kaprun, both just two minutes from the TAUERN SPA by car. 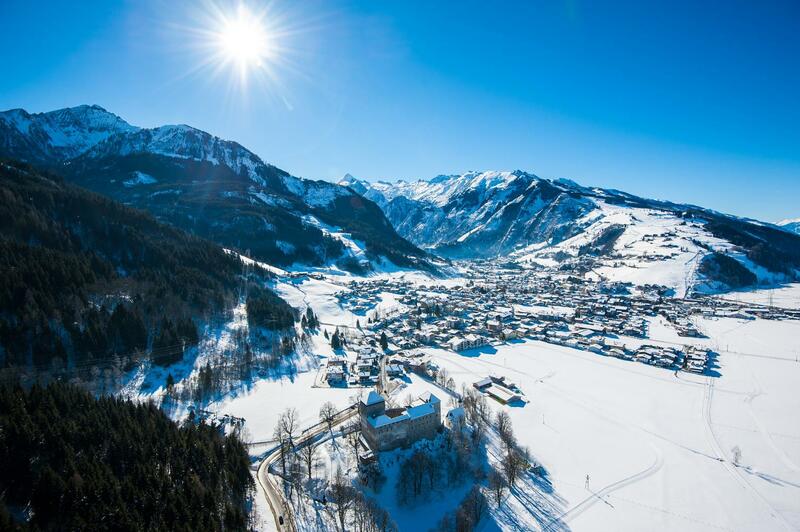 Zell am See-Kaprun has 55 kilometres of well-maintained cross-country skiing trails, including one right outside the TAUERN SPA.